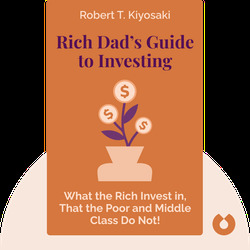 In Rich Dad’s Guide to Investing (1998), Robert Kiyosaki lays out how rich people make investments. 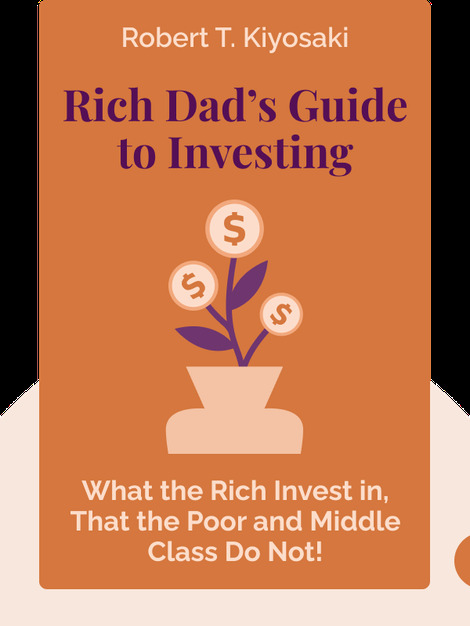 Drawing on the advice of his “rich dad,” a family friend who amassed great wealth, he shows that wealthy people make fundamentally different decisions to poor and middle-class people. Kiyosaki explains how you can change the way you approach financial decision making and find the path to riches. Robert Kiyosaki is an entrepreneur, author and personal finance educator. Under his Rich Dad brand, he has published 26 books with sales of over 27 million worldwide. He has set up multiple businesses and has an estimated net worth of $80 million.